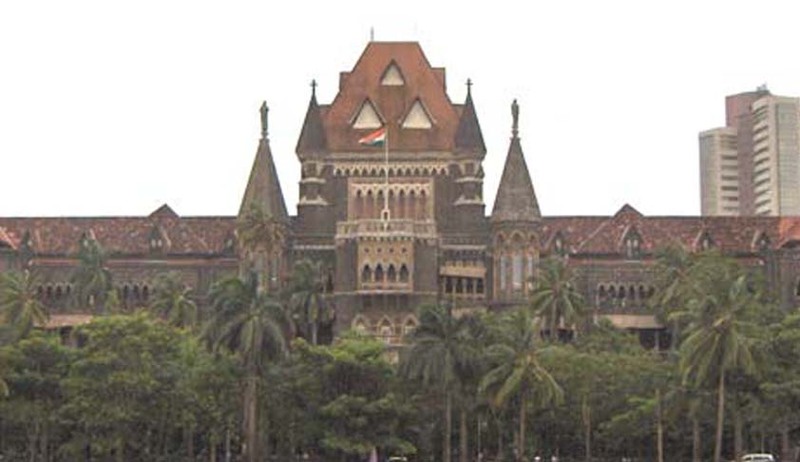 The Bombay High Court today directed the Maharashtra Government to file a reply within a month to a public interest litigation seeking establishment of more fast-track courts for hearing cases related to the crimes against the women. The direction was passed by a Division Bench of the Bombay High Court comprising Justices Abhay Oka and Amjad Sayed in response to a public interest litigation filed by Vihar Durve. According to the petitioner, the backlog of cases pertaining to crimes against women has been increasing alarmingly. There were 2,332 cases pending in the fast-track courts in 2012, according to information obtained under the Right to Information Act, says the PIL. Durve's lawyer advocate Narayan Bubna said that despite the Supreme Court's direction to set up at least 10 percent of existing courts as additional fast- track courts, no efforts were being made in this regard. "The High Court registry has written to the State government to comply with the direction but it has not been taken seriously by the government," the petitioner’s Counsel said. The High Court, however, observed that despite a recruitment drive, very few candidates applied for the post of judges in district courts. "You want more fast-track courts? Where are the judges? The last three recruitment drives could not fill up even 50 percent of the posts," said Justice Oka. Government pleader Sandeep Shinde said that 100 fast track courts created earlier continue to function. The court asked the state to file an affidavit within four weeks on creation of more fast-track courts. The PIL was posted for further hearing on April 22.